Smartphones with an all-screen design are somewhat of a great hype these days. However, there’s is not a single manufacturer to this day which has produced an all-screen smartphone with just the display on the front and no bezels. However, we did see the Vivo APEX at MWC this year which aims to exist with no bezels at all. The company even had a solution for the front-facing camera that pops up in a futuristic style. However, that was just a concept and we’re still far from seeing it. Now, a new rumor has appeared which suggests that the Apple might release an iPhone in 2019 with just the display at the front and no notch at all. 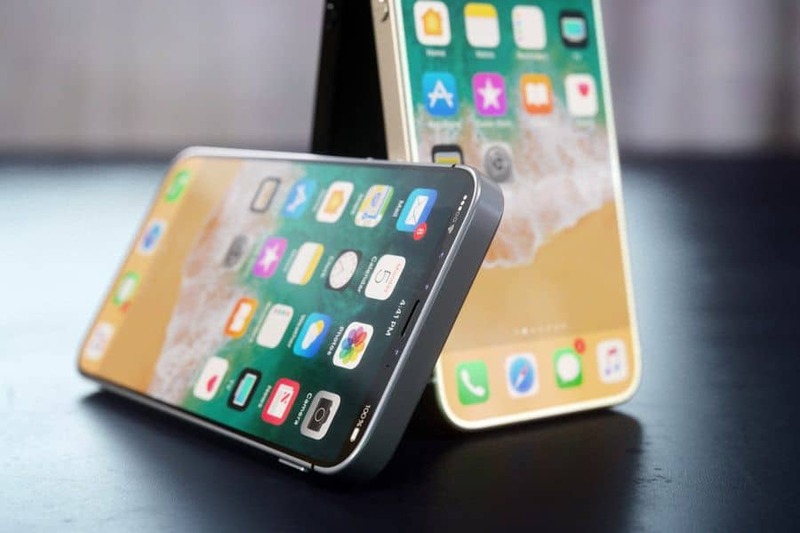 As per ETNews, Apple is rumored to drop the notch on its 2019 iPhone models. At the front, you will see nothing but the display stretching out to all four corners of the device. However, this gives room to several questions pointing at the remaining technology such as the questions and various other sensors. Well, the company will have other solutions in mind. Having an OLED display on the front features some advantages that an LCD panel fails to provide. Before we begin any further, Apple could possibly house the front camera and other sensors beneath the display. At this stage, an OLED panel could prove out to be quite worthwhile as it is thin enough to manage a sleeker form factor while also giving room for other components to be incorporated under it. The iPhone X’s notch at the top has raised eyebrows of the tech community, while some does not seem to notice it, for some it just gets in the way and distracts them from whatever they are doing. Nonetheless, thanks to the notch at the top, we have been bestowed with Face ID which is an alternative to Touch ID for authentication purposes. Other smartphone manufacturers have been looking to go bezel-less as well and another smartphone by Synaptics shows how a fingerprint sensor is embedded below the display and still manages to work. It’s not like the technology does not exist, every company is choosing its own way of adopting the bezel-less design. Apart from this, Apple is also looking to implement the same notch as the iPhone X in its iPad lineup. The iPad Pro with Face ID is coined by an analyst to arrive at this year’s WWDC which a few months from now. 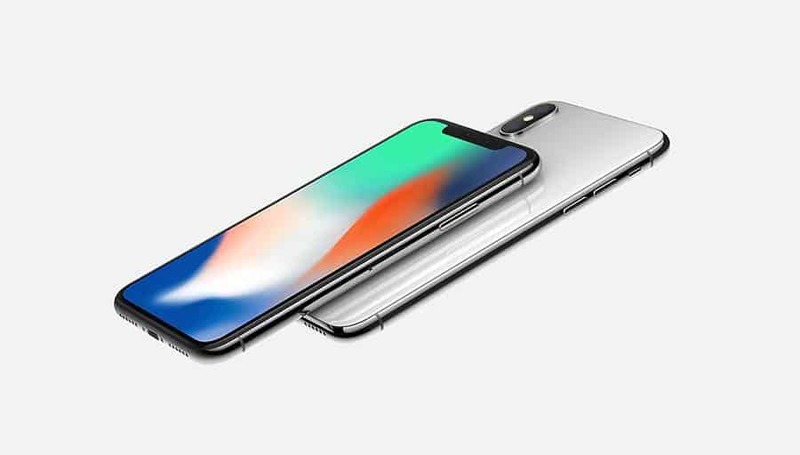 Share what you feel about the iPhone with no notch at the top? Would be excited to see it?